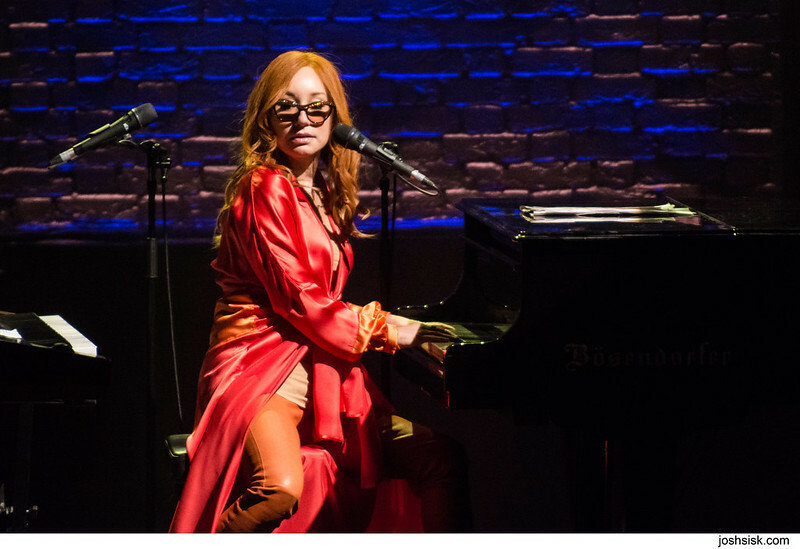 Tori Amos – Read the Washington Post review here – See all my photos here. 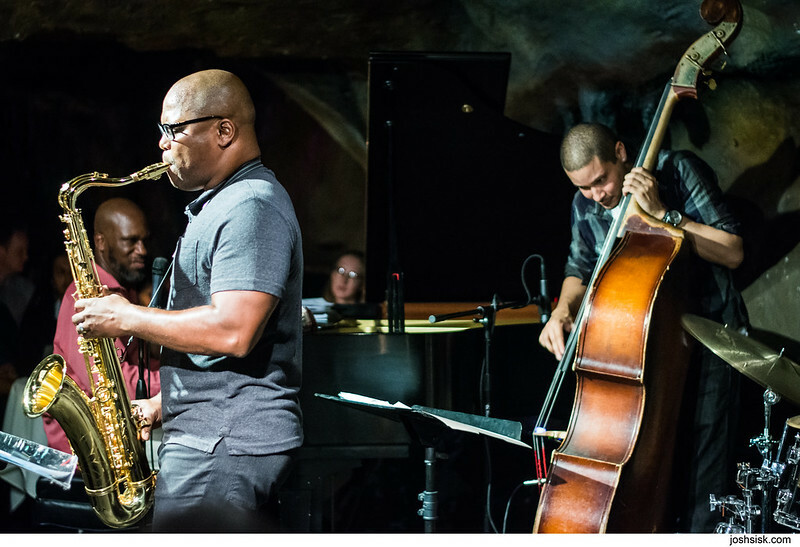 Orrin Evans Quartet – Read the Washington Post review here – See all my photos here. 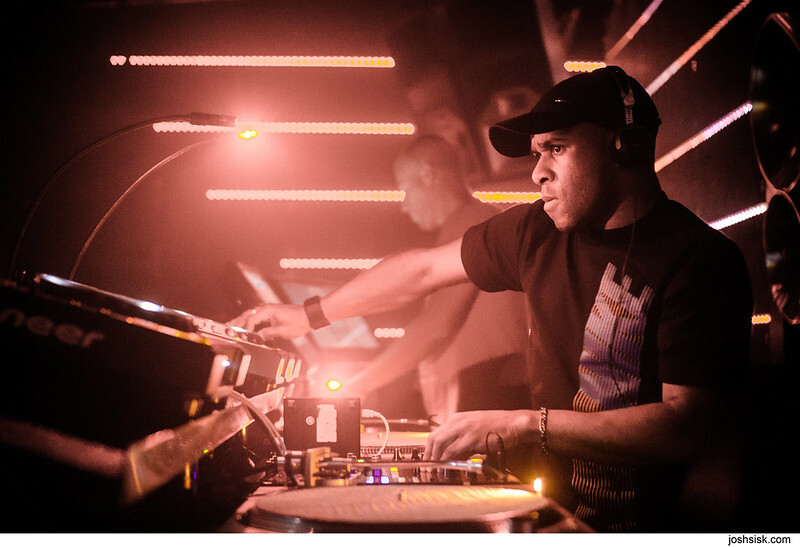 DJ EZ – Read the Washington Post review here – See all my photos here. 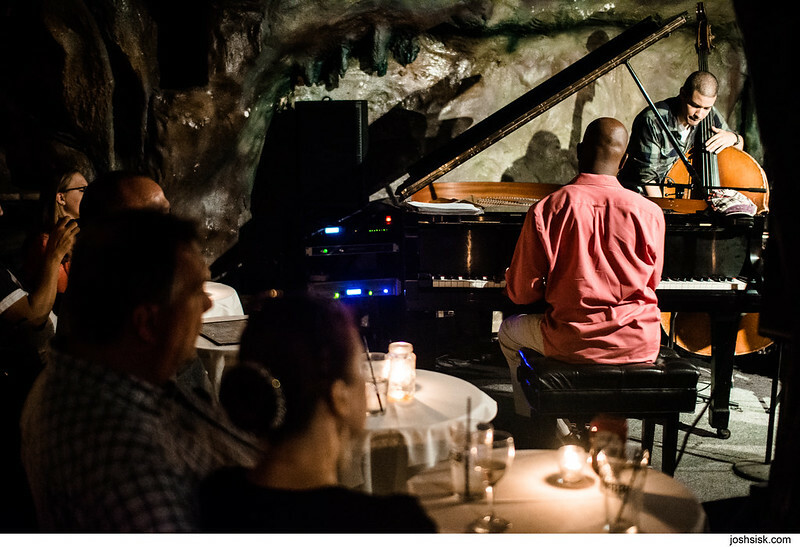 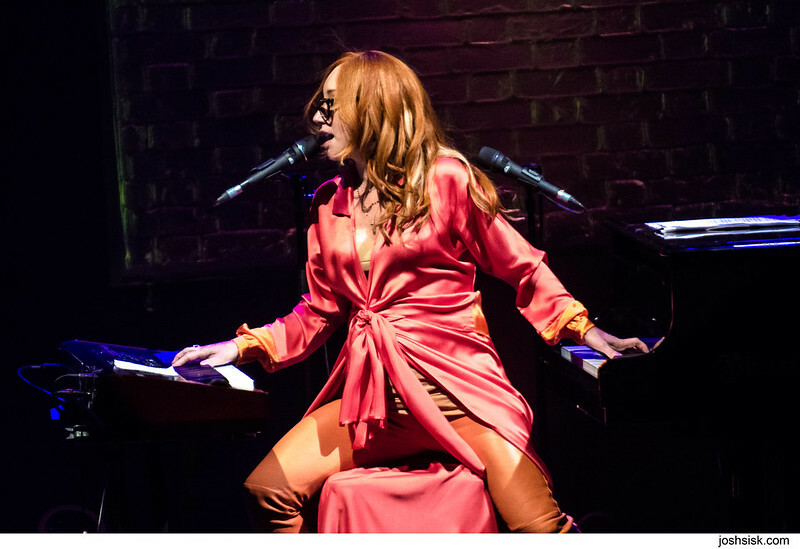 I recently covered concerts by Tori Amos, Orrin Evans and UK garage vet DJ EZ for the Washington Post.